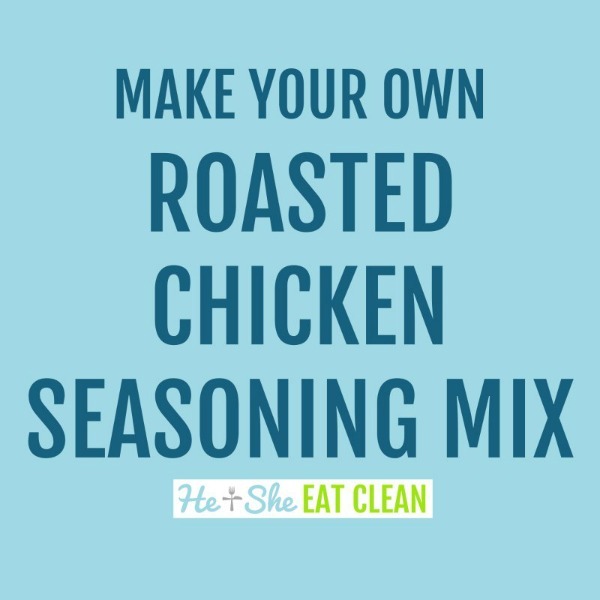 This clean & simple roasted chicken seasoning mix is the perfect mixture to use on your next chicken. It’s easy to make and even store for later! We love roasting chickens. We roast chicken using the oven and also the Kamado Joe smoker. Roasted chicken is perfect because they come out juicy and delicious and make the perfect leftovers. Try it out on this recipe for clean & simple roasted chicken! This should provide you with enough seasoning to make at least two chickens.